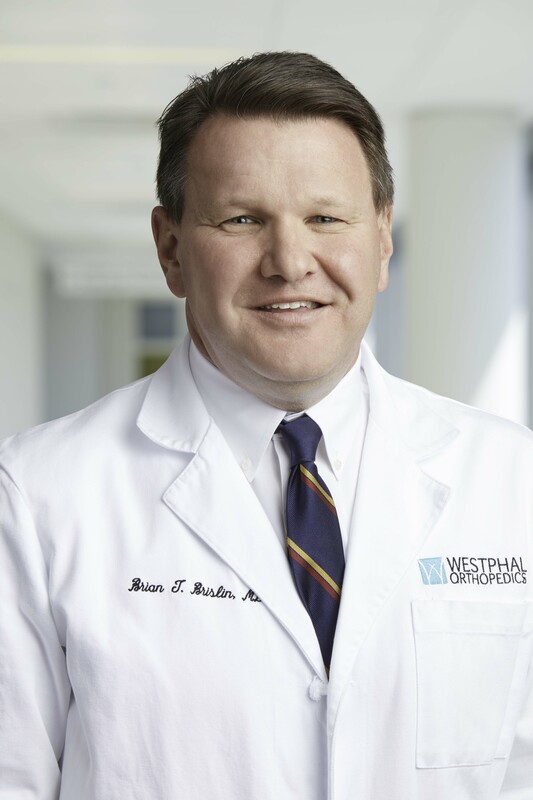 Dr. Brislin brings ten years of experience in general orthopedics and sports medicine to Westphal Orthopedics. A graduate of the University of Scranton and Thomas Jefferson University, Dr. Brislin is Board Certified and completed a Sports Medicine Fellowship at the Mississippi Sports and Orthopedic Center in Jackson, MS. He is particularly attuned to the unique stresses and demands that athletes face, young or old.